Thermolyne Cimarec Stirring Hot Plate Product : Thermolyne - USA Thermolyne Cimarec Stirring Hot Plate Microprocessor-controlled feedback technology maintains consistent, repeatable temperature settings. StirTrac technology offers improved slow speed stirring, consistent speed control and stronger magnetic coupling. The StirTrac braking feature brings the stir bar to an immediate stop for quick flask removal. This stirring hot plate is ideal for labs that perform repetitive procedures. Flat top and high-wattage heating elements combine to provide superior heating transfer and fast time-to-boil. 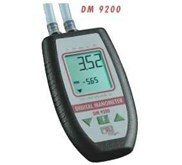 Easy-to-read digital display indicates temperature settings, adjustable in 5increments, from 5 up to 540C ( 41 to 1004F) . 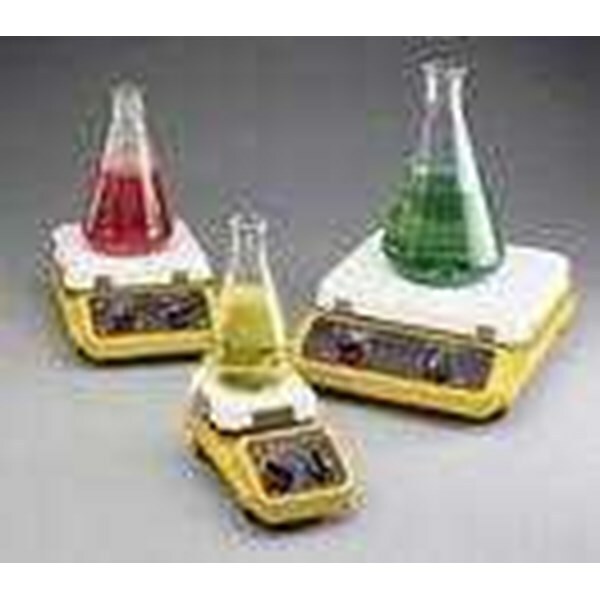 Three sizes offer flexibility from microscale chemistries to larger vessels. Rugged low-profile cast aluminum body provides stability and durability. 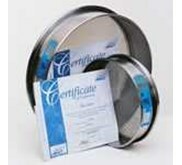 Choose from Ceramic or Aluminum Top. Features • Easy-to-read digital display indicates temperature settings, adjustable in 5increments, from 5 up to 540C ( 41 to 1004F) , depending on model • Hot surface alert safety systems protect from accidental burns. Bright red warning lights signal when heating surface is above 50C ( 122F) . Unit display flashes " HOT" - " OFF" when heating is turned off, until heating surface is below a cool 50C. 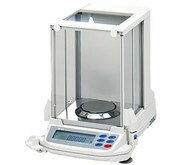 • Accommodates sample weights to 35 lb. ( 15.9 kg) on the 10" x 10" models, 25 lb. ( 11.3 kg) on 7" x 7" models and 15 lb. ( 6.8 kg) on 4" x 4" models. • Cimarecs seamless reflective white ceramic top enhances sample visibility and provides an easy-to-clean and alkali/ acid resistance surface. • The optional rugged aluminum surface provides uniform heat distribution and added durability to sustain point impacts that might break ceramic or glass surfaces. • Microprocessor-controlled feedback technology maintains consistent, repeatable temperature settings. StirTrac technology offers improved slow speed stirring, consistent speed control and stronger magnetic coupling. The StirTrac braking feature brings the stir bar to an immediate stop for quick flask removal. 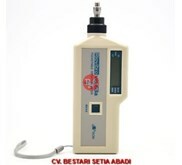 • Overall Dimensions: 10( 25.4cm) D x 3.6( 9.7cm) H x 5.0( 12.7cm) W. Weight: 7lb( 3.2kg) . 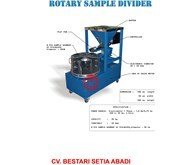 • Stirring Range: 60 to 1200 rpm.